Last Saturday, I was invited to the Media Preview of the newly-launched Dawson + Alexandra Guided Tour. 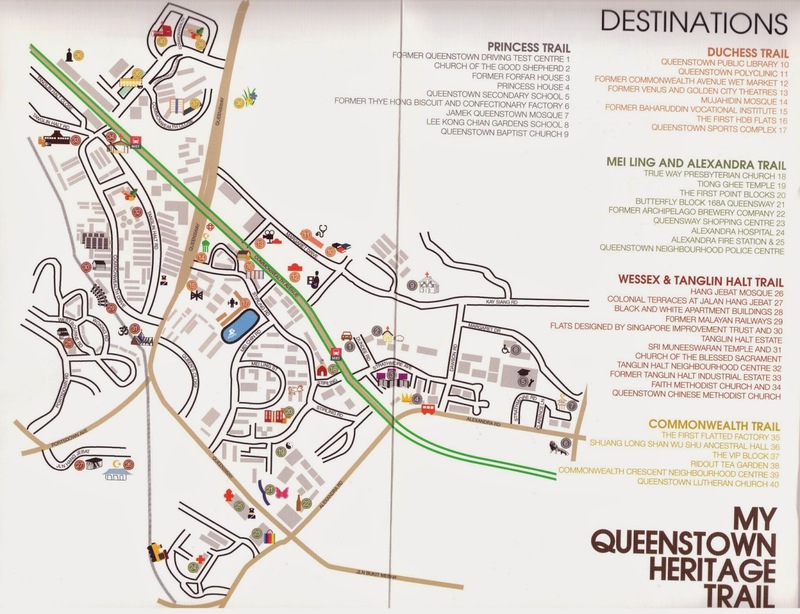 This tour is part of the My Queenstown Heritage Trail. We assembled at the Queenstown MRT Station at 8.30am. 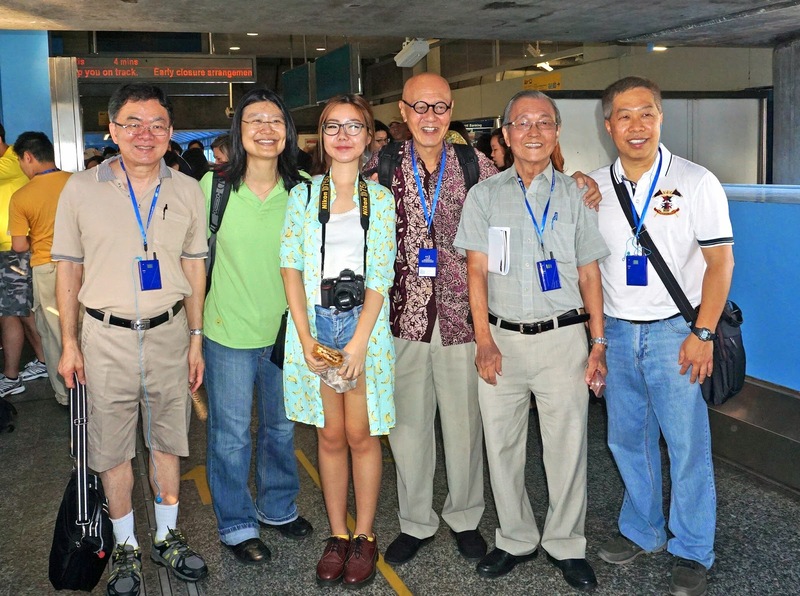 I was happy to see several Foyers (Friends of Yesterday.sg) like Pei Yun, James Seah (Thimbuktu), Philip Chew and KL Lee. After the usual greetings/briefing by the organizers, Kwek Li Yong and Mr Jasper Tan of My Queenstown Community, we were divided into 2 groups led separately by volunteer guides, Mr Choo Lip Sin and Huang Eu Chai. We were each issued with a copy of the very well-produced My Queenstown Heritage Trail booklet which contained 67 pages of photographs and historical information about Queenstown. We were also handed a very cool gadget called Vox Radioguide. This device enabled us to listen to our guide’s explanation via normal earphones even when he was some distance away. Briefly, the itinerary of our tour was as follows: (Due to time constraint, we did not cover all the places listed in the official flyer). 8) Back to Queenstown MRT Station by coach. Here’s my brief report on some of the more memorable places for me. 1) Queenstown Driving Centre. Although this was not part of the tour, this place was highly visible from the MRT Station. It held special memory for me as I took my driving test here more that 40 years ago when I was still an undergraduate. I blogged about it here. I was quite sad to learn recently that this place will be demolished soon to make way for yet another condo. 2) Former Forfar House. Actually, I am not familiar with this place or its history, although the name Forfar House was quite well-known in the old days. I came to know about it from a book titled, From the Blue Windows, written by a former resident, Tan Kok Yang, who I met at the My Queenstown Symposium held at the Queenstown CC on 26 May 2013. 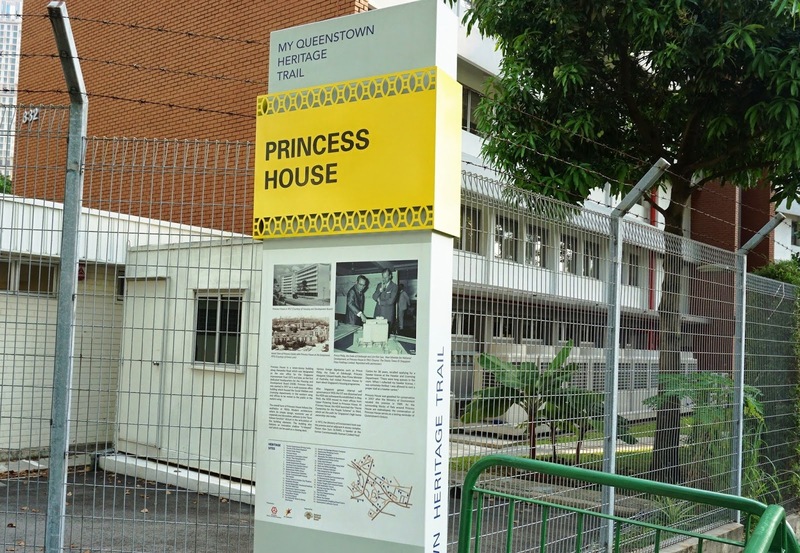 3) Princess House. Our next stop was the Princess House. 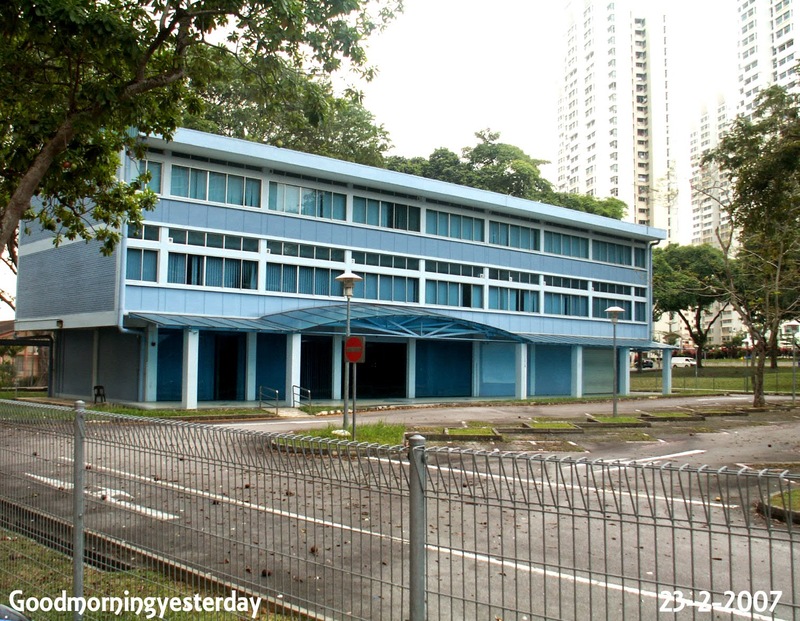 This building is a prominent landmark along Alexandra Road. It was gazetted for conservation in 2007. 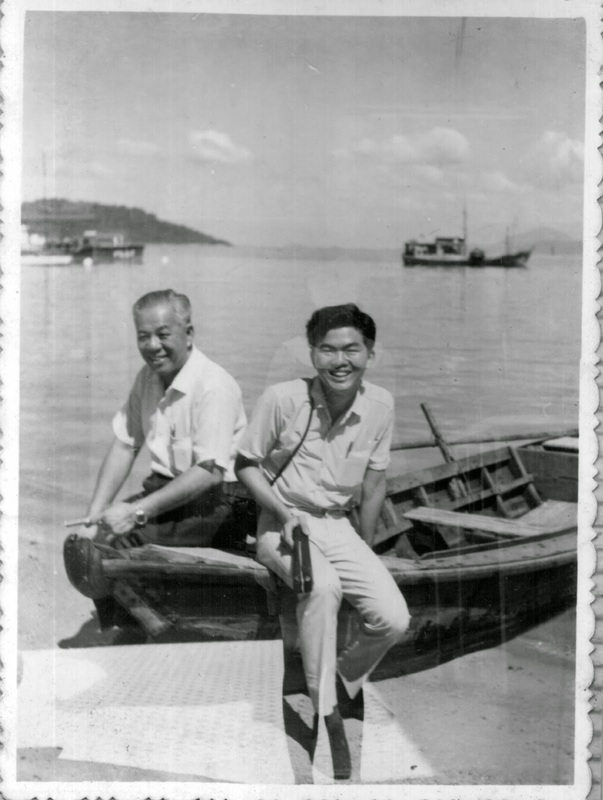 Besides the information given by our guide, my friend Philip Chew also shared some of his memories from the early 1970s when he worked at the Ministry of Environment which was housed here. He also told us about the nearby Consumer Co-operative Club. 4) World War 2 Bunkers at Kay Siang Road. 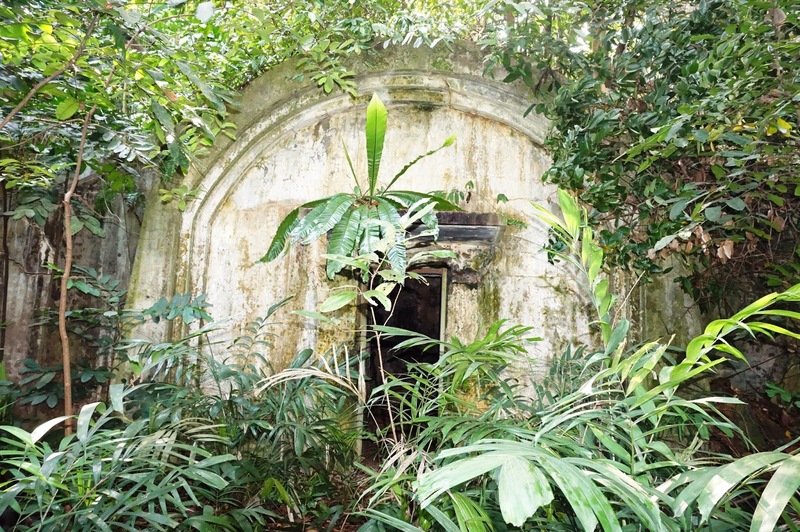 The next event on the itinerary was to see two World War II bunkers at Kay Siang Road. They were hidden amongst the thick vegetation just next to the former Hua Yi Secondary School. To get here, we had to walk along Dawson Rd and parts of Margaret Drive and Kay Siang Rd. It was sad for me to see that Margaret Rd has been changed beyond recognition. 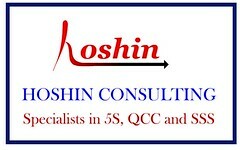 It has recently been realigned to join Kay Siang Rd. Previously these two roads were not linked as you can see from the 1981 map below. I was also saddened to see that the Hua Yi School had been completely demolished although we could still see remnants of the school field and running track. I had driven pass this place many times, and had often wanted to stop and take some photos. But as usual, I kept procrastinating, and now the opportunity is lost forever. It was interesting to note that there are still some black and white bungalows along Kay Siang Rd although they are not visible from the main road. 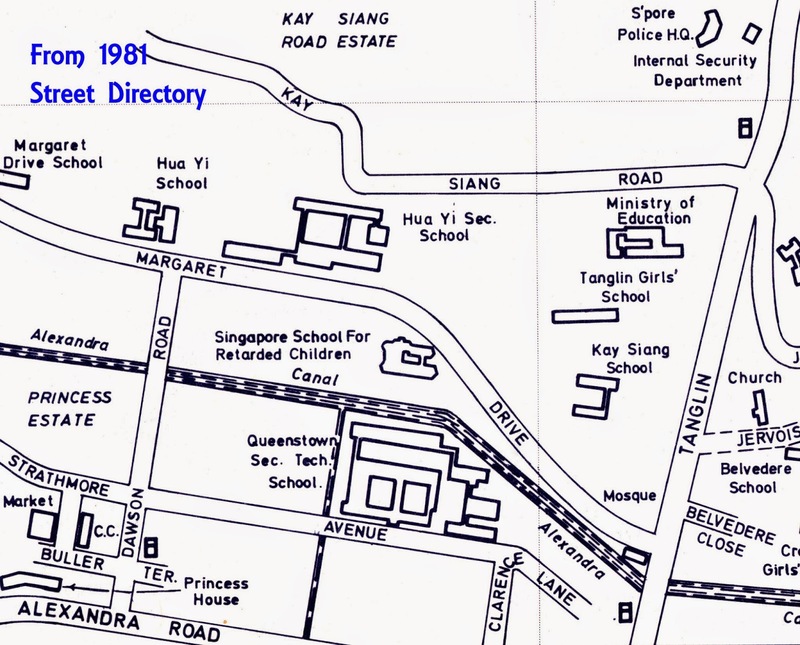 By the way, mention of Kay Siang Rd always brings to mind my first visit to the MOE (Ministry of Education) in 1968 to obtain the application forms to enrol in the Singapore’s first junior college, NJC, which opened its door in 1969. 5) Tiong Ghee Temple. Our next destination was the Tiong Ghee Temple nestled among old HDB flats at the top of Stirling Road. Did you know that this used to be a hill known as Hong Lim Hill because the land originally belonged to philanthropist, Cheang Hong Lim? 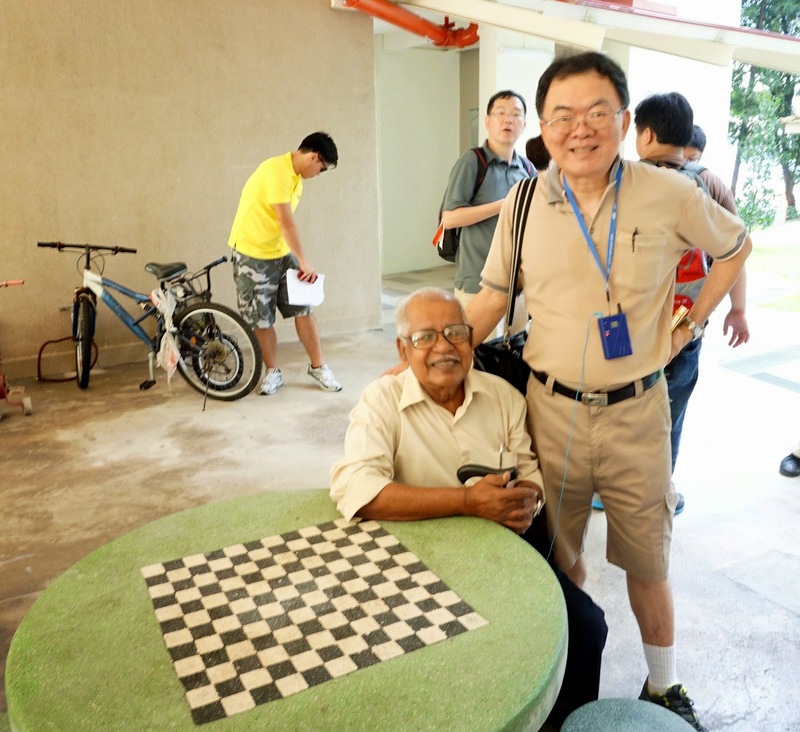 We met two elderly former residents who shared their memories of life in this part of Singapore. As expected, this used to be a kampong known as Boh Beh Kang. Across the road were Singapore’s first point block flats. 6) Butterfly Block. A stone’s throw away was the famous Butterfly Block of Queenstown. This is Block 168, which is easily seen from Queensway, a road I have travelled frequently for decades. Here we met Mr Fernandez who had been living here for 45 years. I was happy to hear him confirm my memories about the Rumah Bomba Circus which lay at the junction of Queensway and Alexandra Road. I remember going to having my haircut at a road barber shop which was located at the edge of this roundabout. 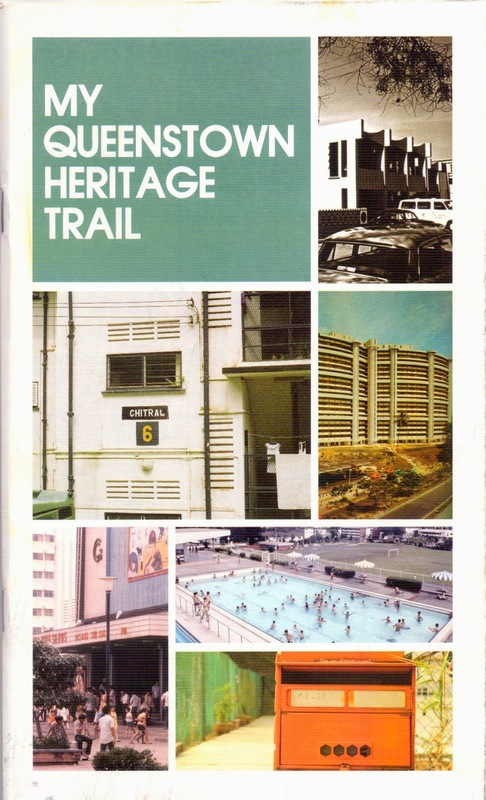 We also shared fond memories of the attractions at Queensway Shopping Centre, especially Jumbo Coffee House. I too have blogged about Queensway Shopping Centre here. 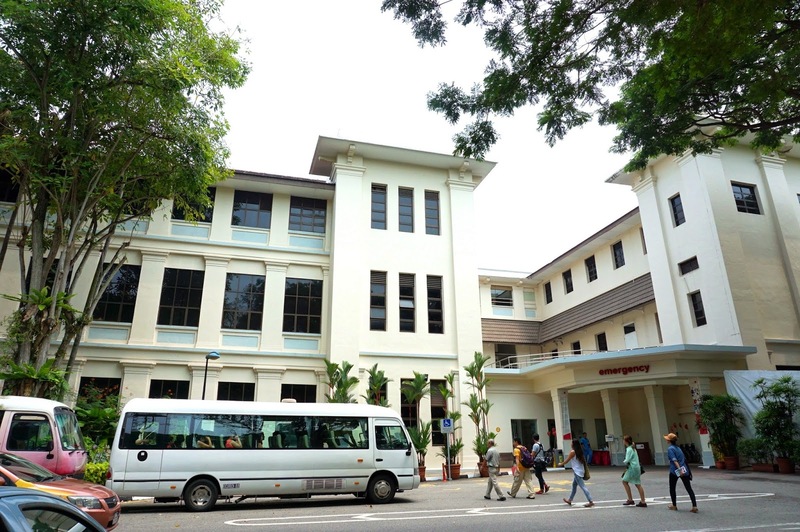 7) Alexandra Hospital. We proceeded on foot to our final destination - Alexandra Hospital. On the way, we passed the busy traffic junction where the Rumah Bomba Circus used to stand. 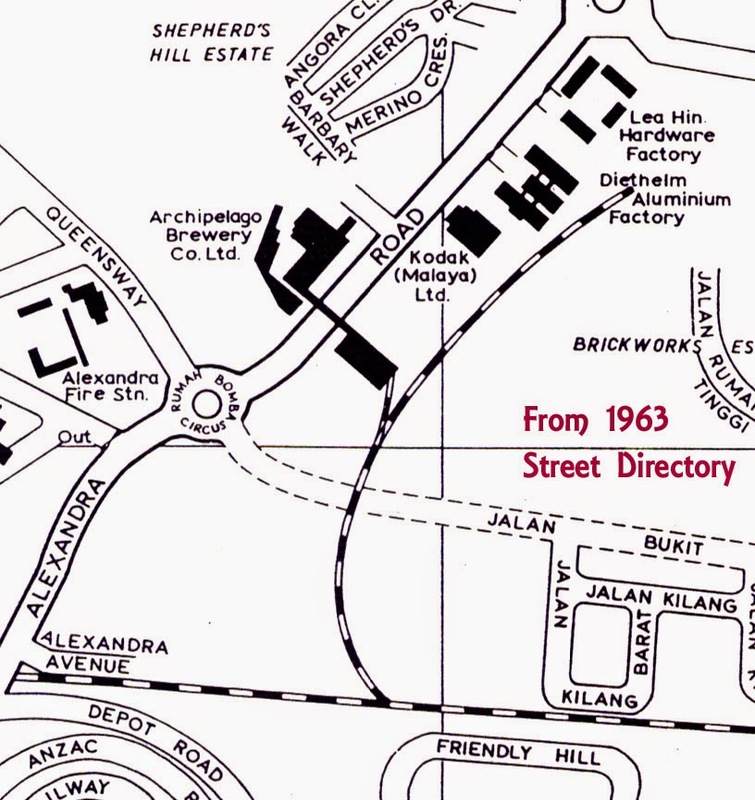 Of the four landmarks that surrounded this junction, Alexandra Village, Safra Clubhouse, Archipelago Brewery Company (which I used to know as Anchor Brewery) and Queensway Shopping Centre, only the last one was still standing. 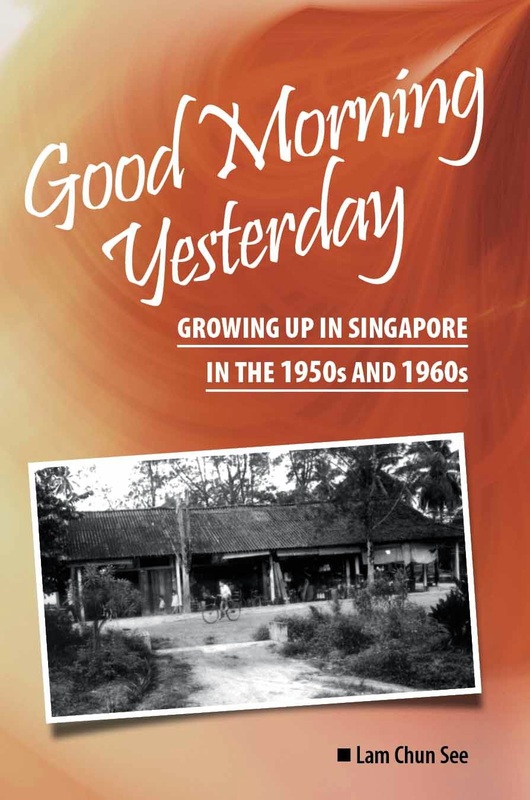 It will be a sad day indeed, when the bulldozers come along and do what they are so good doing in ever-changing Singapore – tear down memories of the Singapore we grew up in. At Alexandra Hospital, which was originally known as the British Military Hospital, our guide gave a lengthy explanation of history and events that took place in that area during the war; such as the massacre of British troops by the invading Japanese army. I was happy to see that many of the old buildings have remained untouched externally; but my attention was drawn to what lay across the fence; an open piece of land that used to be home to several blocks of SIT flats. This was Queen’s Crescent. During my NS days, I used to date a girl who lived here. I have enjoyed this tour very much. 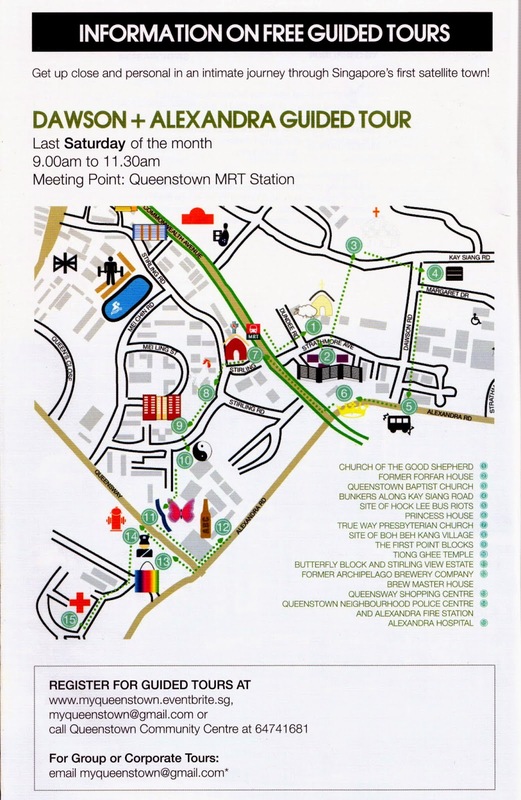 I thank My Community for organising this tour and advise our who are interested in Queenstown to sign up of this and other tours in the My Queenstown Heritage Trail series. Tomorrow I plan to do something I rarely do - I am going to join thousands of Singaporeans in bidding farewell to our first prime minister Lee Kuan Yew at the Parliament House. The one quality that I admire most about Lee Kuan Yew is “perspicacity”. This is the ability to judge and understand people and situations. To me, it includes the ability to see into the future. I think it was Confucius who said; “If a man takes no thought for what is distant, he will find sorrow close at hand”. I believe that, had it not been for Lee Kuan Yew’s perspicacity and his constant preoccupation with Singapore’s future, we Singaporeans could be facing a very different kind of sorrow today, as we mourn the passing of this great man. 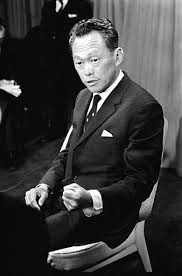 Lee Kuan Yew was a great orator. As a young man, I listened to all his speeches. The speech that I remember best was the one he made in 1971 in Helsinki at the General Assembly of the International Press Institute. (Actually it was not so much his speech as his handling of the reporters’ questions after the speech that impressed me). I recall that at that time, we were facing much criticism by the Western press because of our government’s perceived suppression of press freedom. Many advised him not to accept the invitation to speak at this event as he was bound to be thrashed by the hostile gathering of his ‘enemies’. But as this Chinese idiom goes; “明知山有虎，偏向虎山行” (to venture into the mountain knowing that there are tigers lurking there), he went anyway. And instead of being mauled by the fearsome tigers, he had them eating out of his hand like docile pussycats. Such was the persuasiveness of the man and the strength of his arguments. Watching his masterly performance made me feel proud to be a Singaporean. 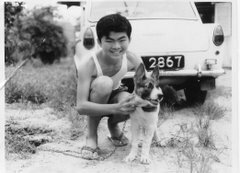 This is a photo taken during my first holiday in Malaysia in December in 1970. This was just after I had completed my HSC Exams – the equivalent of today’s A-levels – and waiting to be enlisted into the army for my full-time National Service. 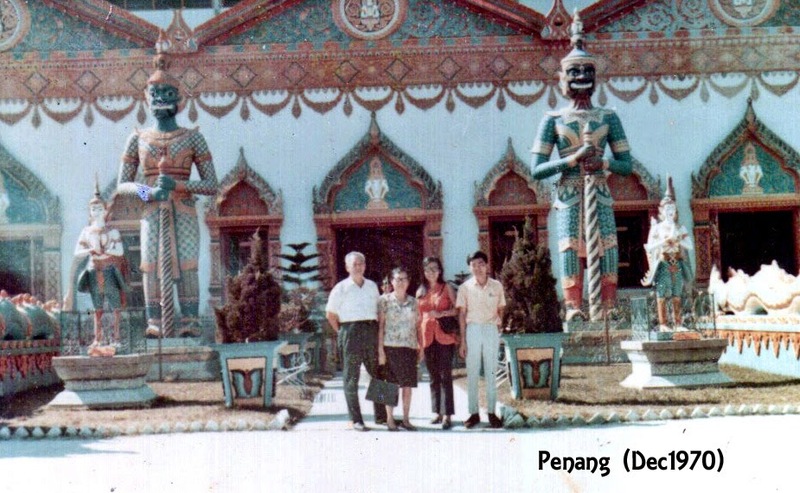 All these years, I had assumed that this photo was taken in Malacca. 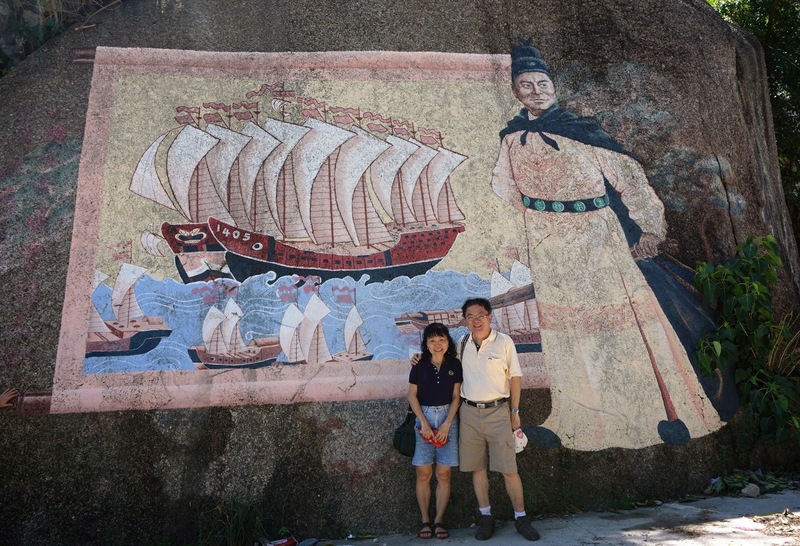 It was not until relatively recently, when I shared this photo with members of a Facebook group in Malaysia called Down Memory Lane that I discovered this place was actually in Penang. Through some clever detective work, readers there managed to figure out that this place was Batu Maung, near the southern part of Penang. In December last year, I visited Penang with my wife and some relatives and decided to revisit this place. Thankfully this stretch of the beach is still there as you can see from the photo above. It was just next to a Chinese temple known as the Sam Poh Footprint Temple. Other places that I revisited in this trip down memory lane were the Snake Temple, Penang Hill, Kek Lok Si and a Thai temple at Burma Road which had 2 huge fearsome-looking idols in front of it. I was surprised to see that the temple has remained practically unchanged. Unfortunately, of the four persons in this photo, I am the only one still living. On the trip back, we decided to take the ferry instead of the Penang Bridge even though the latter was faster. I was hoping to catch a glimpse of the beautiful sunset which I saw in December 1970, and which I blogged about here. Unfortunately the scenery I saw in December 2014 was quite disappointing.